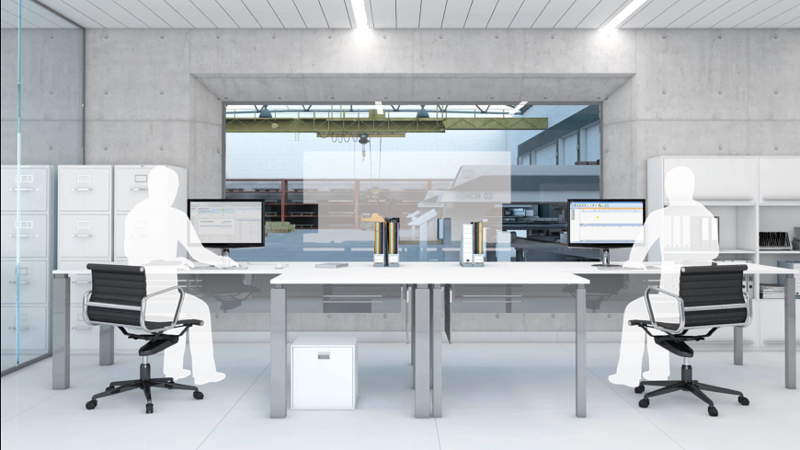 Sheet metal and fabrication companies are becoming aware of the benefits of digitization and the competitive advantage it will deliver for their businesses. With Lantek 360 they will be able to have end-to-end management of their businesses. Using cloud based applications has clear advantages for companies - data security and data availability is close to 100% with built in redundancy for backup and recovery; special computing expertise at the manufacturer’s site is unnecessary as it is supplied by Lantek and the cloud service provider; data can be accessed from multiple locations for maximum flexibility for multi-plant operations and mobile working; high security levels and encryption prevent data abuse and ensure that only the latest versions of the data are being used; cost of access to high value and complex computer equipment and services is low; software maintenance and updating is managed by Lantek; additional Lantek software modules can be accessed or deactivated as the need s of the company evolve. Despite all these advantages some companies are wary of using cloud based applications, due to concerns about potential disruptions to production. Lantek has addressed these concerns by storing copies of the critical data locally at the customer’s premises. This hybrid approach offers the best of both worlds ensuring continuity of data availability and manufacture even in extreme circumstances, while utilising the power of the cloud to manage the applications being used as well as the security, availability and reliability of the manufacturer’s vital production data. For smaller companies, the advantages of cloud working are even more evident, as the cost of suitable computer equipment is high and, more importantly, the skills required to manage such a system are expensive and difficult to find. By moving to cloud based digitization manufacturers can concentrate on their core skills of manufacturing products and get all the benefits that digital transformation can bring, along with the agility that is synonymous with smaller companies. 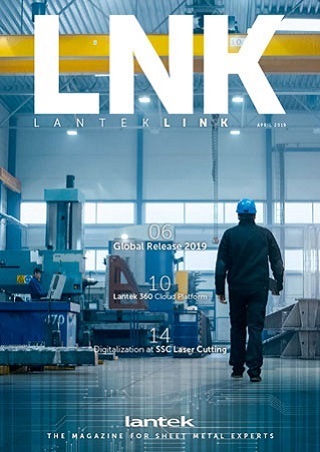 Lantek 360 suite of cloud based software comprises Lantek Analytics; Lantek iQuote; Lantek MetalShop and Lantek Control Panel. With these applications, companies can find and use performance and historic data, manage their production, costs and profit; make better evidence based decisions and build close relationships with both customers and suppliers for long term success in a highly competitive environment.